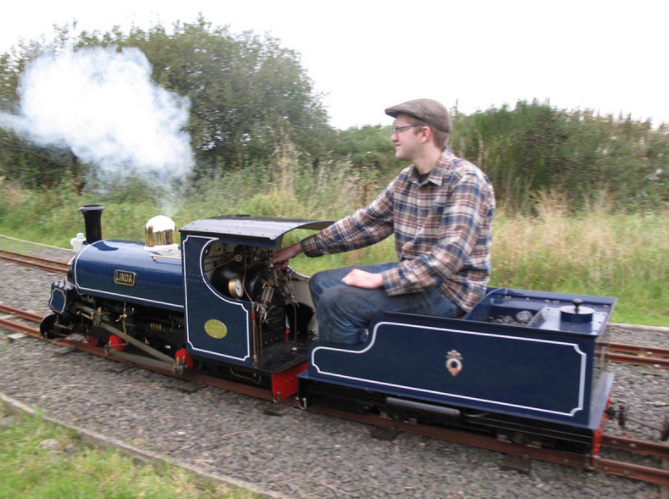 A miniature railway operating steam, petrol hydraulic, diesel hydraulic and electric locomotives. The line is the longest 71/4” gauge railway in Ireland. The layout allows a variety of routes. An interesting journey of approx 15 minutes is provided. We are open to the public every first and third Sunday of each month 1pm to 4pm. During July and August we are open every Wednesday and Sunday 1pm to 4pm. Please note our ticket office can only accept cash. 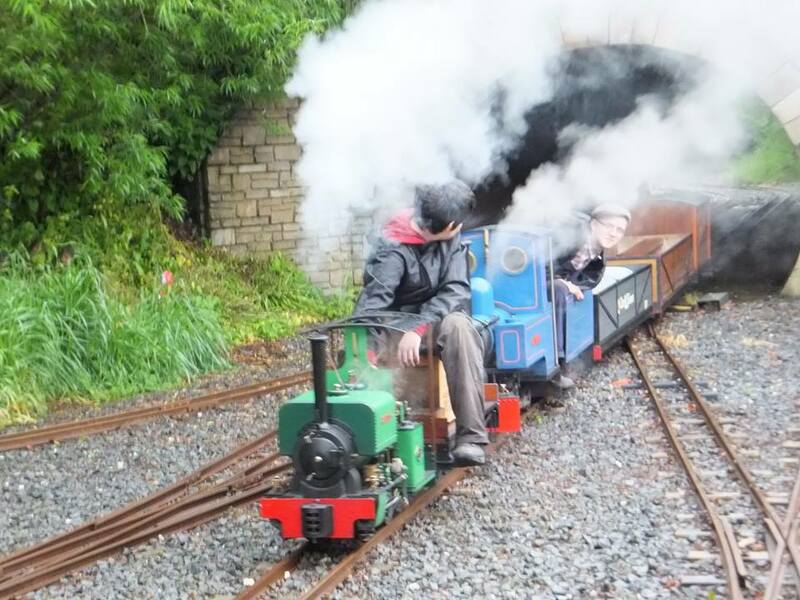 Drumawhey Junction is more than just a day out. It's a functioning society with over 80 members with decades of experience and passion. Our members volunteer throughout the year to provide this unique experience at minimal cost. Donations are always welcome and appreciated. Ramped access to platform & toilets. Picnic tables are available for passenger use. There is one coach which will accommodate a wheelchair user and carer. 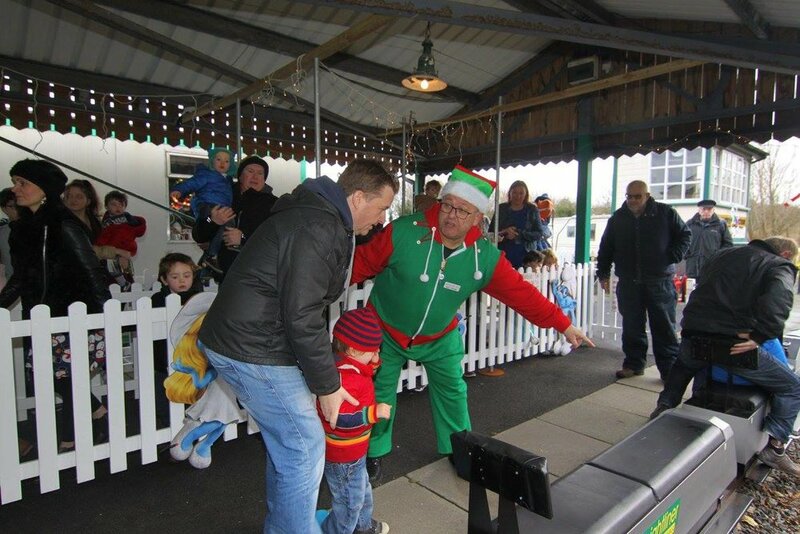 A portable track is available for hire to provide train rides at events within the area. 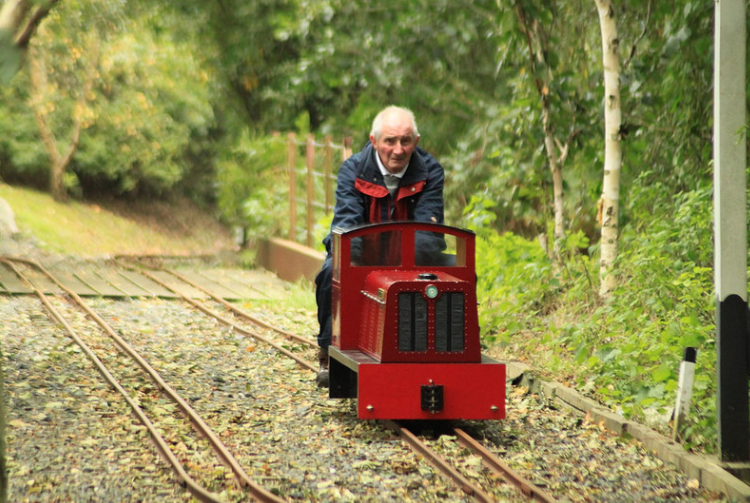 The railway can be hired for private parties, community, celebration or fun events.